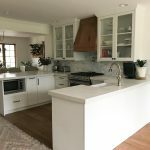 Are you ready to start your new kitchen project? Getting a remodel for your home is exciting and scary at the same time. You wonder: Is this going to be ok? Do I have everything I need? What can I do to make this easier? We know it can be overwhelming. We’ll show in easy, brief steps how to get your measurements ready. Homeowners and designers agree that this stage of the process is vital. All that’s needed is a pencil, plain paper and a tape measure! IKEA panels have many uses. 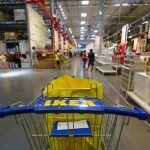 You’d be amazed at how much they can help to keep your IKEA kitchen design functional. Today, we’re going to see how an IKEA panel can be used to improve support for your countertop next to a blind corner unit. 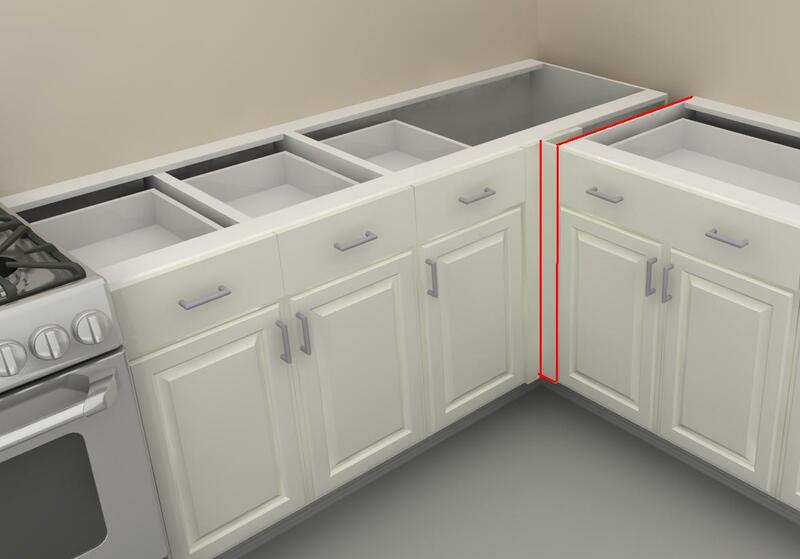 When you spend some time in the kitchen design world, you tend to recognize common kitchen design mistakes almost immediately. The same thing happens when you’re not used to put IKEA cabinets together or when you work with an inexperienced kitchen designer. One of them is placing the microwave oven in inconvenient places. It’s not always an obvious, easy appliance to place. 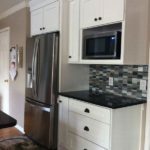 Looking for the perfect spot to put your microwave oven can be confusing if you haven’t planned for appliances or electric plugs. However, we can show you the most frequent do’s and dont’s. Some of these can look familiar to you but you may not really know why they’re a big no-no. Any experienced kitchen designer can tell you that placing a microwave oven at a window’s frame is a bad idea. Windows need to stay clear and away from appliances that produce heat such as cooktops or microwave ovens. In case of a fire, this appliance may be the difference between danger and safety at an exit. This is not only inconvenient, it’s also unsafe. If you need to put your, this is the best way to go. Microwaves often create busy areas. Often, you’ll move between the microwave and the fridge to reheat, defrost or soften ingredients or left-overs. Placing them in a corner is generally a dreaded option. However, if you absolutely must, make sure you’re placing it the right way: there has to be enough support behind the cabinet that will have the microwave. This is a big mistake, the cabinet will eventually fall off. A smart installation: the microwave has enough room at both sides and support behind it. This is the worst scenario. Microwave ovens need lots of space around it especially because this appliance has only one door. If you put it against a wall, both the door of the microwave and your wall can get damaged over time. Not to mention the noise and inconvenience of pulling food out of the microwave oven with restricted space. The best solution: leave another cabinet against the wall, not your microwave oven.